London has loads of fun things to do with the kids. So many, in fact, that choosing five is pretty hard. 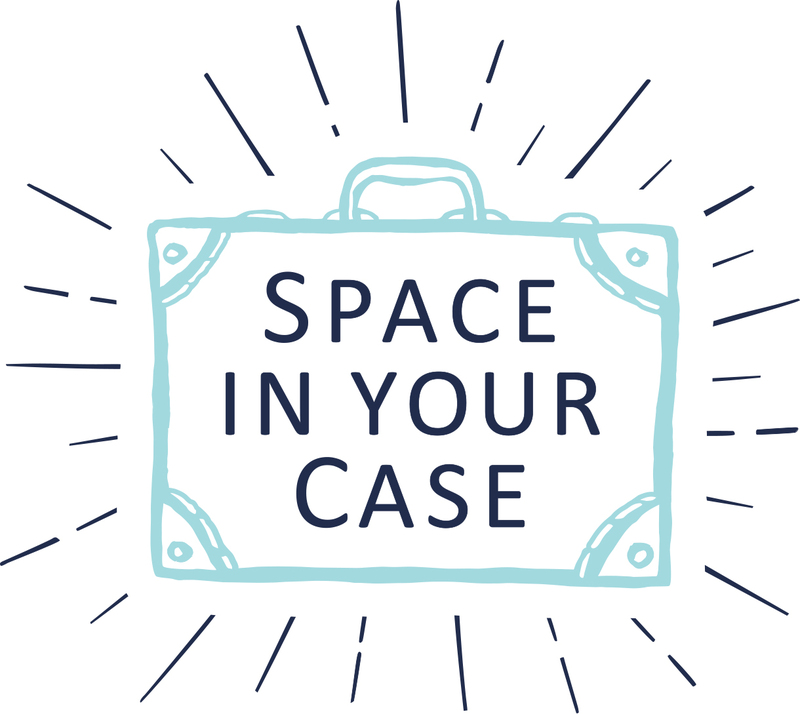 But here at Space In Your Case, we’re all about doing that helpful edit that will make life easier for you when you’ve visiting somewhere. So with that in mind, here are our favourites, see below for some alternative gems too. Bologna may not be the first place you think to visit when you plan a visit to Italy, but what few people realise is it is the foodies’ paradise of the country. Child friendly, warm Italian welcomes are also exactly what you need when taking a city break with kids. Bologna also has lots to keep children entertained, as Penny discovered on a weekend break courtesy of Bolgona Welcome. Cardiff Bay is beautiful, from the bay itself, to the stunning range of architecture, to the imaginative sculpture, plaques and poetry. It also has an indoor hands on science centre, Techniquest, World of Boats and the Doctor Who Experience. Penny spent the day exploring all that Cardiff Bay has to offer families. Edinburgh is such a great city for family breaks; compact, easy to navigate, bursting with history, incredible attractions and museums. You are spoilt for choice for great places to eat and there are plenty of open spaces for kids to run free. 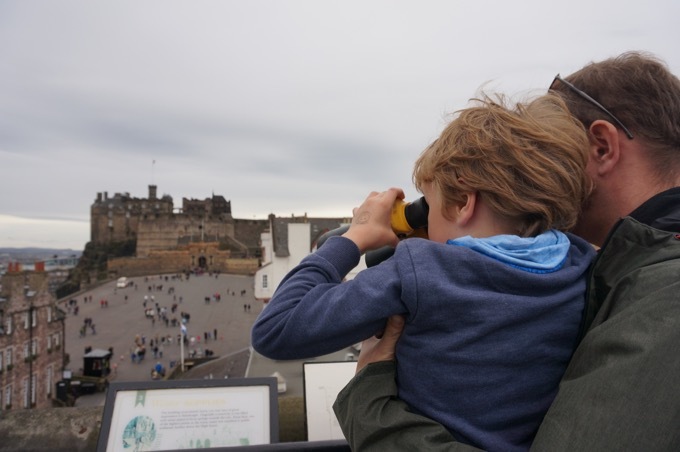 Penny shares her three day Edinburgh family break itinerary. No need to stress over planning your visit to Edinburgh – history, culture, family friendly shopping, cultural cake stops – it’s all covered and fully tested by a real family. Zürich might top a lot of ‘best places to live’ charts but it’s not often a city that people consider for a holiday. Known predominantly for its banking community and its airport’s proximity to some of the fanciest ski resorts in Europe, it’s also a place that can make for a great few days away with children. Rachel from The Ordinary Lovely shared her 5 things to do in Zürich with kids. Brighton has everything. It’s traditional seaside, mixed with the urban coolness of a city much larger than itself. It’s got a bustling nightlife, some brilliant eateries, yet it also really child friendly too. Katie took a trip to Brighton with kids. Samantha from North East Family Fun has visited Barcelona on numerous occasions with her three children and highly recommends the Catalonian capital as a fantastic city to visit with the kids. Did you know that Barcelona is one of the few cities in the world with it’s very own beach? Find out why Samantha rates Barcelona so highly and recommends as the perfect option for a family city break here. Parentshaped shares a treasure hunt in Amsterdam, for this family travel carnival, a city packed with invitations to play and new things to discover and learn as a family. Susanna from A Modern Mother tells us the 12 reasons that families should visit Costa Barcelona.